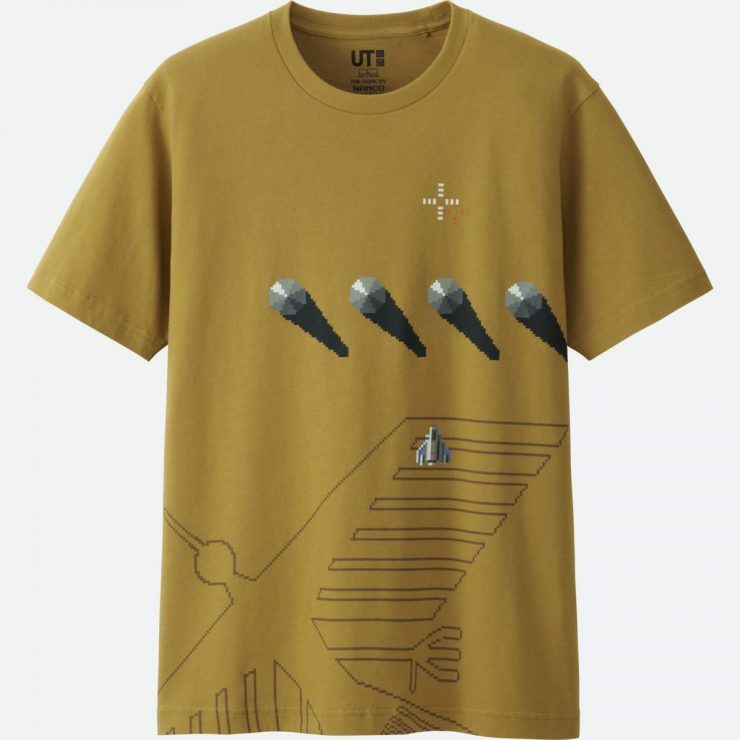 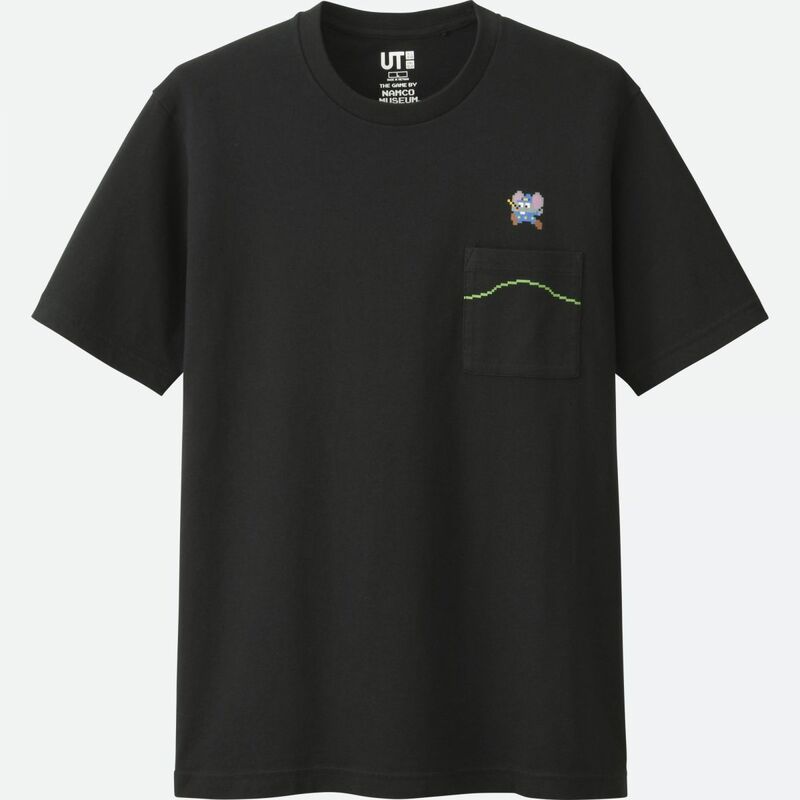 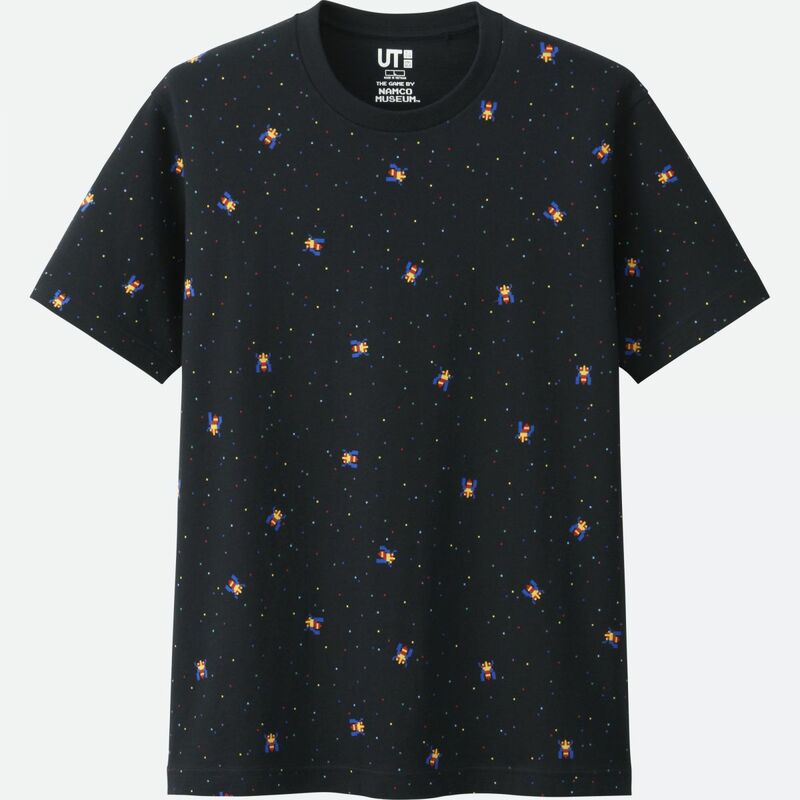 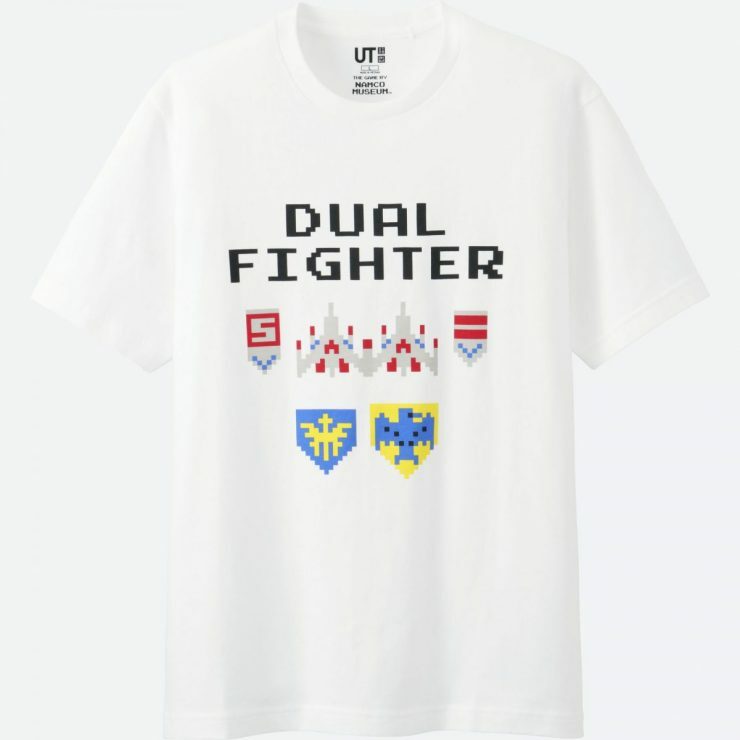 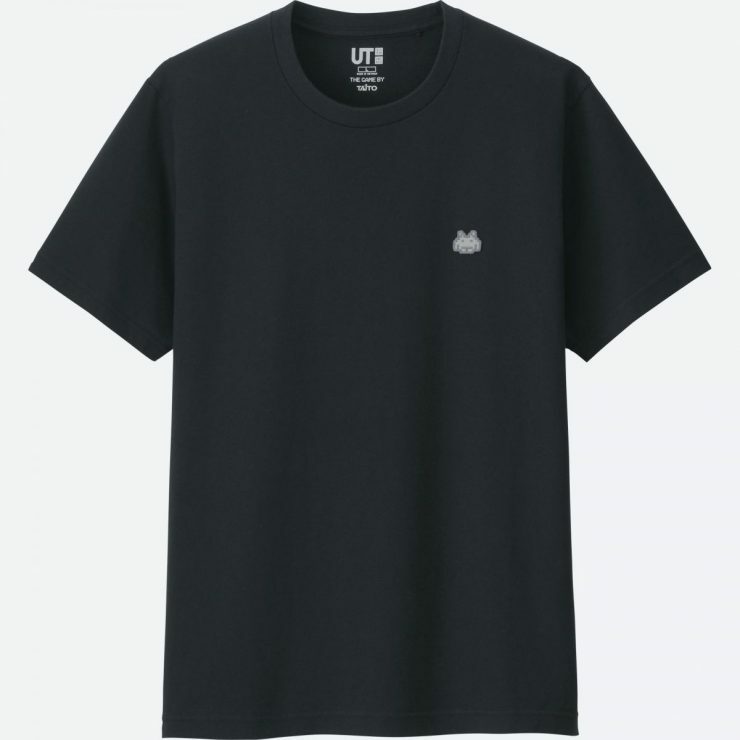 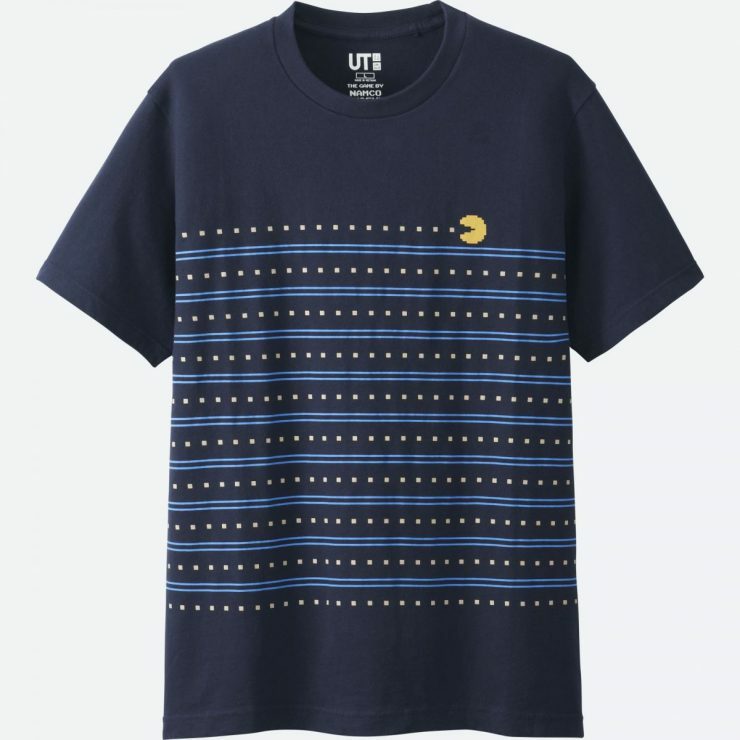 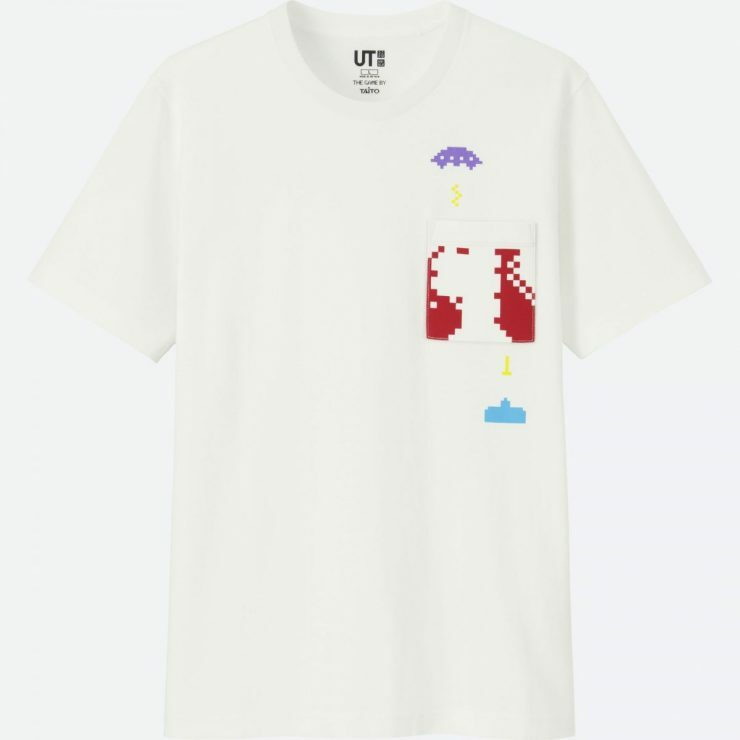 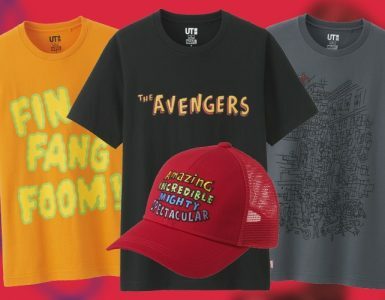 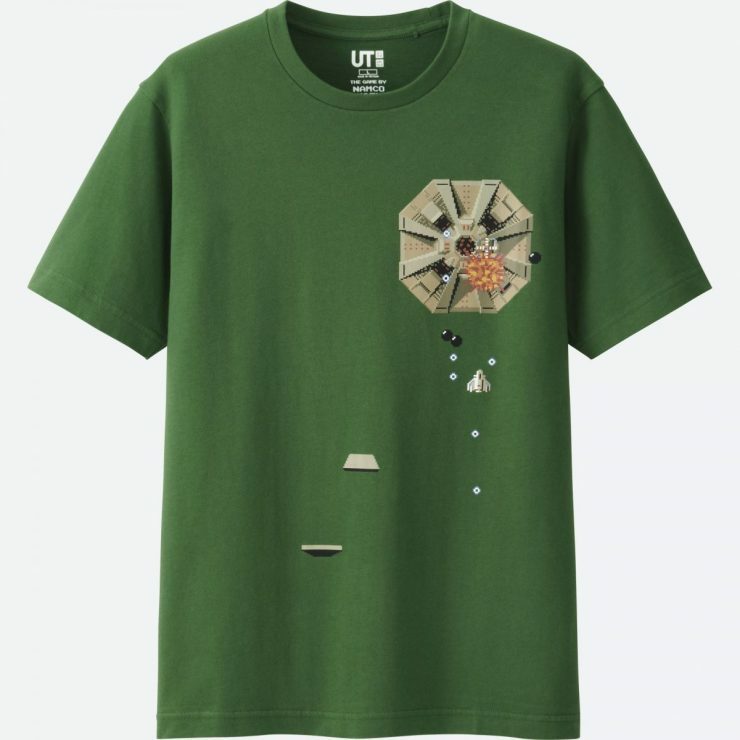 Uniqlo has been on absolute fire this year with their T-shirt collaborations, from Blizzard and Marvel projects, to the ones commemorating the anniversaries of LEGO and Weekly Shonen Jump. 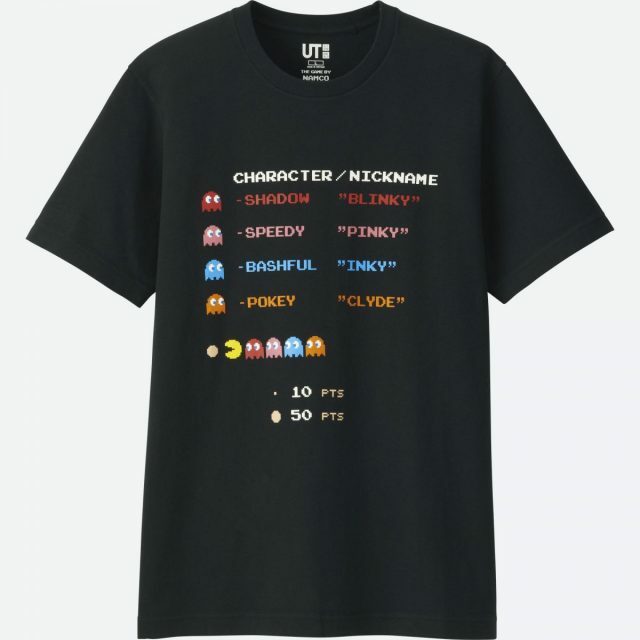 This time around, we’re going back in time, back to the days of classic arcade gaming. 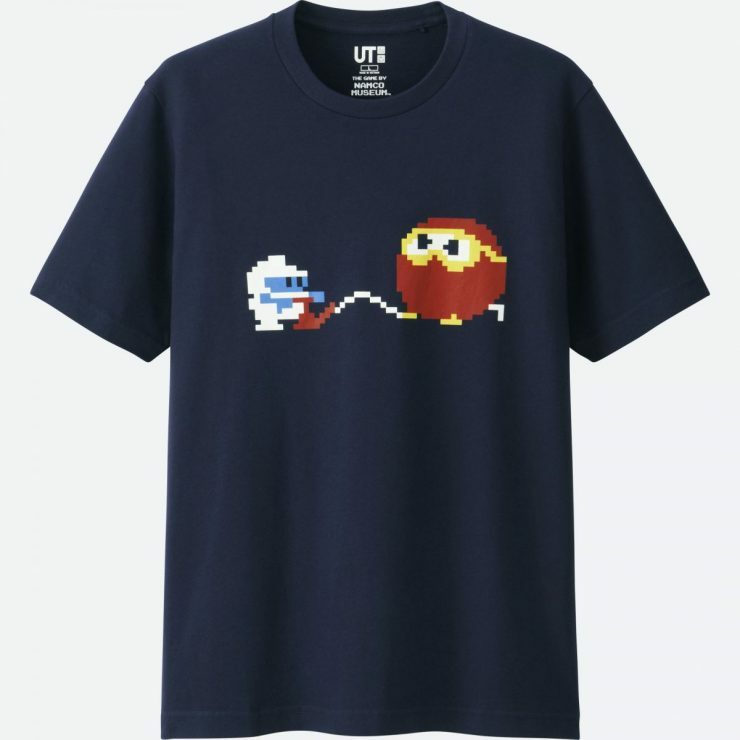 Press Start to access The Game UT Collection, which features a vibrant array of t-shirts bearing some familiar, nostalgic designs of retro games from the 70s and 80s. The collection is split into two series: The Game by Namco Museum and The Game by Taito, showcasing games by the top Japanese video game developers Bandai Namco Entertainment and Taito respectively. 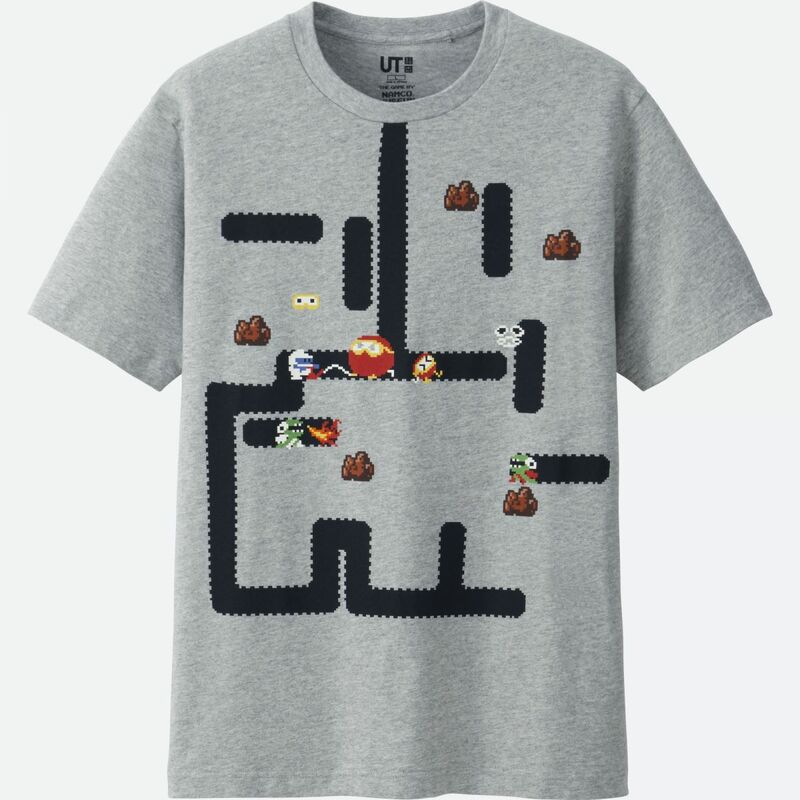 Younger geeks would appreciate Pac-Man, but who else remembers other old-school classics like Galaga and Xevious? 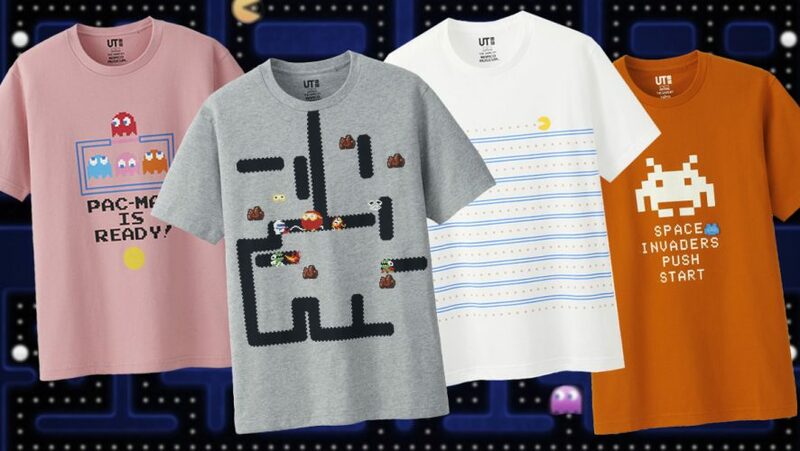 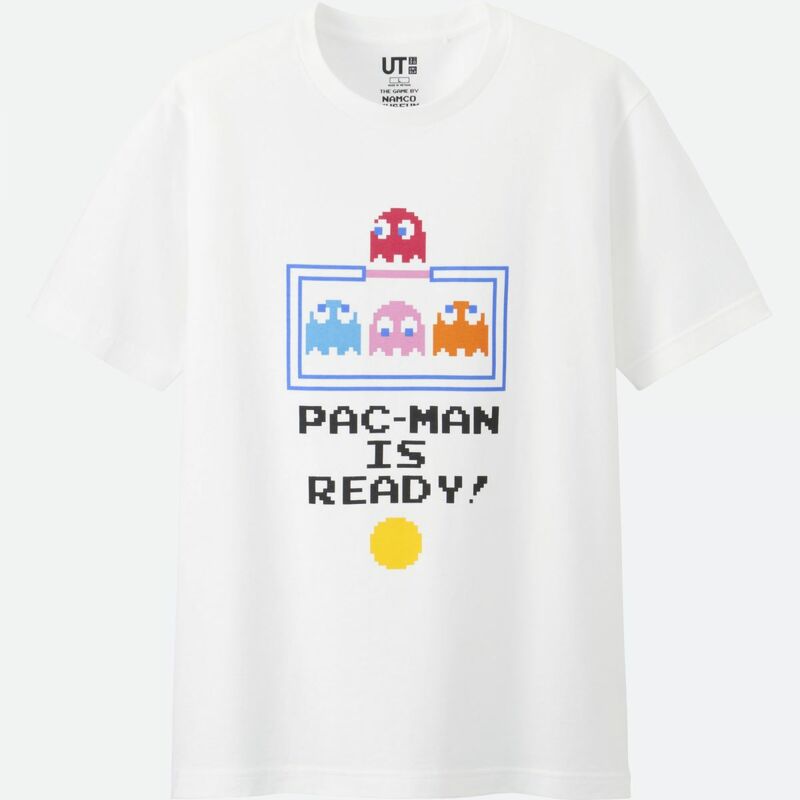 Show your love for those Bandai Namco games, along with Mappy and Dig Dug through these colourful t-shirts which will be released on August 31, 2018 exclusively at the Uniqlo Orchard Central outlet and online for S$19.90. 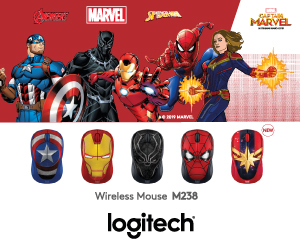 It will subsequently be available at all stores islandwide from September 10, 2018. 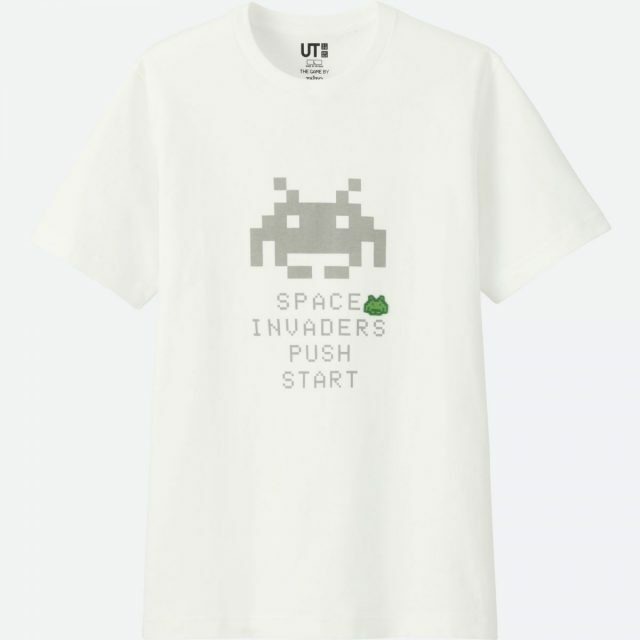 Space Invaders was first launched in 1978, making this year the game’s 40th anniversary. 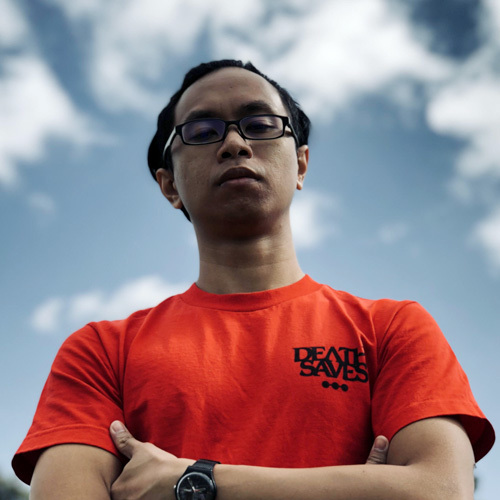 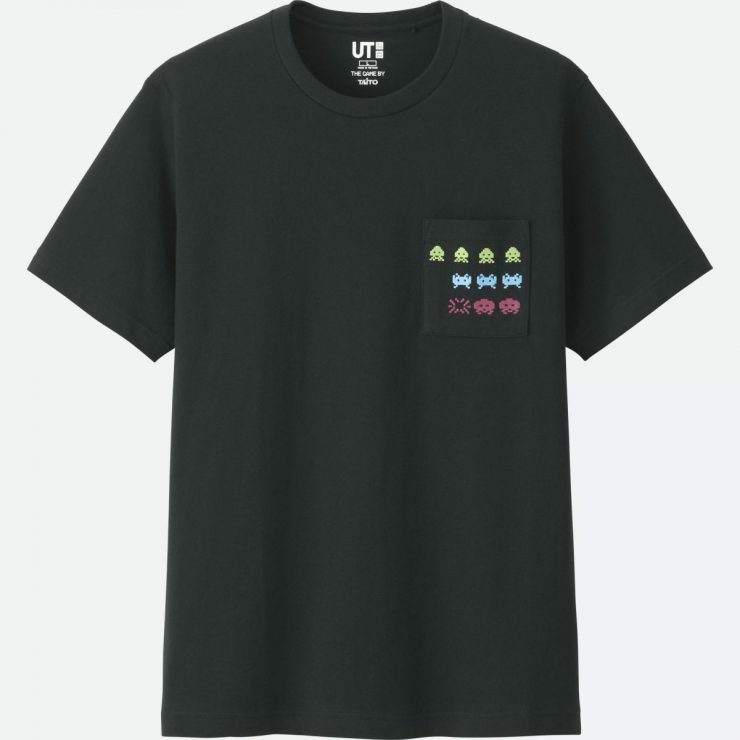 These delightful tees, also priced at S$19.90, capture the essence of the classic shooter through simple artwork, including pocket t-shirts with invader embroidery. 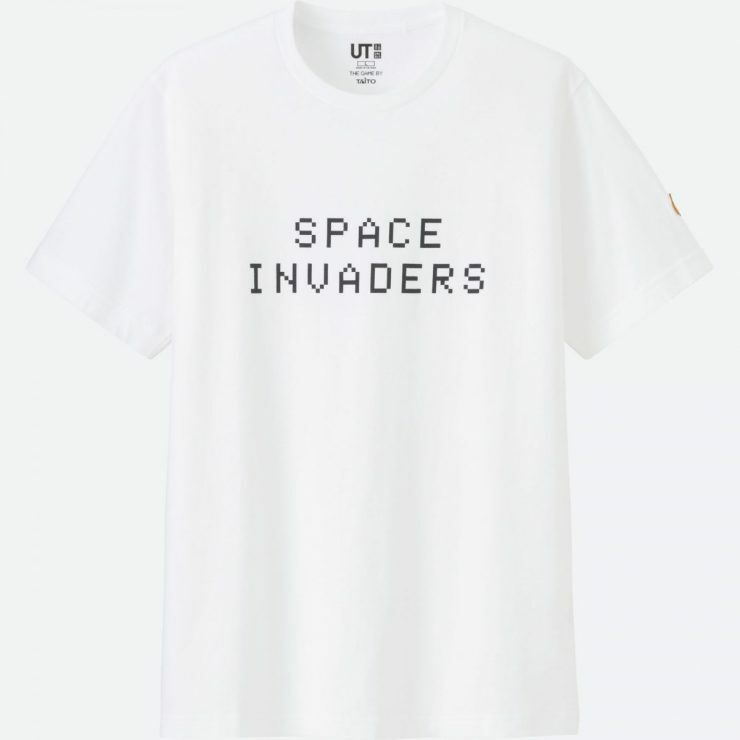 Look out for this Space Invaders collection when it is launched online and in all Uniqlo outlets on September 24, 2018! 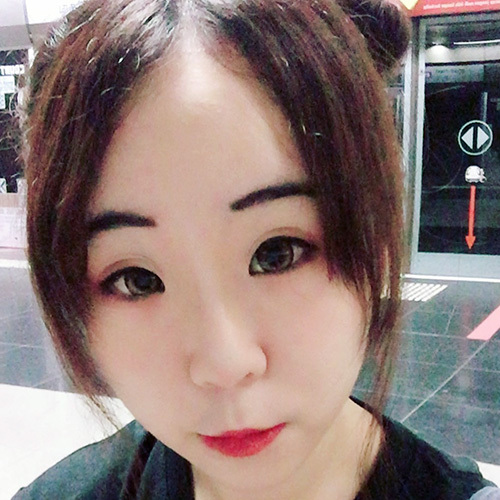 Joyce is a language nerd whose idea of a good time includes speed-solving Rubik’s cubes and binging Netflix, all fuelled by drinking many, many mugs of tea. 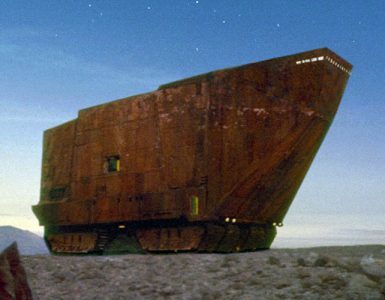 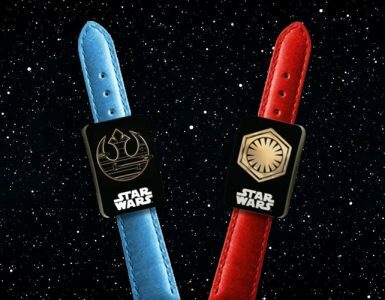 5 lucky winners will get to win tickets to the May the 4th celebrations at The Sandcrawler.